Renault India Private Limited, a completely owned subsidiary of the French auto maker Renault S.A., is on cloud nine and reported an all-time high sales figures of 8,232 units in the domestic car market during March 2013. The company saw its sales growing by eight folds last month as compared to just 1,005 units sold in the corresponding month of 2012 calendar year. The announcement came in Chennai on April 1, 2013. Evidently, Renault Duster is the country’s hottest selling compact Sports Utility Vehicle (SUV) at the moment. The stylish model contributed to the bulk of sales recorded by the French auto maker in the domestic auto market. As per reports, Renault India Private Limited sold some 6,313 units of its Duster compact SUV in the domestic car market during March 2013. At present, the Renault Duster competes against Mahindra Quanto and Premier Rio in the compact SUV segment. The next top selling Renault models in India are the Scala mid-size sedan and Pulse premium hatchback. 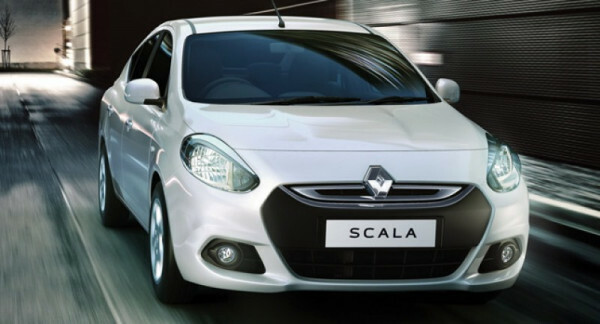 In March 2013, the French auto maker recorded sales of 1,026 units of its Scala and 541 units of its Pulse models in the country. Further, Renault India Private Limited has reported sales of 337 units of its Fluence luxury sedan and 15 units of its Koleos premium SUV during the same period. Renault India post eight-fold growth in March 2013. Evidently, the company’s record setting March 2013 sales figures are an outcome of its models, such as Duster and Scala surpassing their earlier benchmarks in the Indian auto market. Other products like Pulse and Fluence have also reported growth in terms of sales and public demand in the country. Experts believe that Renault India Private Limited looks set to cement its position among the top ten passenger car makers in the Indian automotive market.